The latest Global Poker Index (GPI) list that gives us an idea of the top poker players in the world has been released and the top 3 seats are still occupied by essentially the same players from a month ago. The GPI determines the top-performing players by using a formula that takes into account each player’s live tournament results over a 36-month period. They are then ranked weekly based on their money finishes. 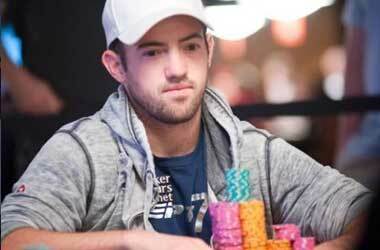 The latest GPI rankings as of April 3 still show Sean Winter at number 1 with 1919.38 points. Winter has been holding the top position for seven weeks in a row. In March, Rainer Kempe was at number 2, while Bryn Kenney was at number 3. Both players have switched positions in the latest list, with Kenney now occupying the second spot at 1767.30 points, and Kempe third at 1719.07. The rest of the current Player of the Year (POY) Top 10 has changed significantly, with some new names climbing up the ladder. Joseph Cheong who was far below at no. 25 in March has climbed up really quick and now holds the 4th spot, thanks to a first-place win in a $3,000 buy-in event in The Wynn Classic, along with two other cashes. Ariel Celestino climbed all the way up to no. 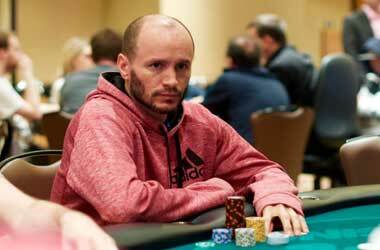 5 after winning at a partypoker MILLIONS South America event, alongside other cashes. Celestino was outside the top 50 list just over a month ago. Pete Chen, Brian Altman, Ari Engel and Sean Yu are currently in the top 10 list along with 2016 GPI Player of the Year David Peters who is in 10th place, maintaining his performance within the top 10 for the last six weeks. When it comes to the overall rankings, 2018 GPI Player of the Year Alex Foxen continues to hold on to the top spot. He is now ranked as world’s No. 1 tournament player, holding the positions for 26 straight weeks now. Stephen Chidwick is not too far behind Foxen while both Peters and Kempe remain at numbers 3 and 4, the same positions they were in the last month. The top 10 players in the overall rankings are unchanged, with Michael Soyza the only new name on the list, taking 10th place. 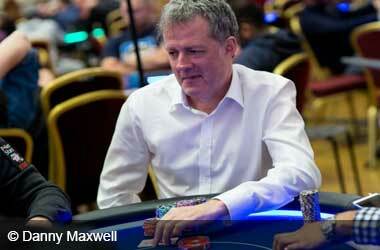 Soyza had a good run at a HK$500,000 event in the Triton Poker Super High Roller Series which was held in March.